Choosing wedding photography packages can be quite confusing if you don’t know what to look for . Here are some tips to help you narrow down your search. 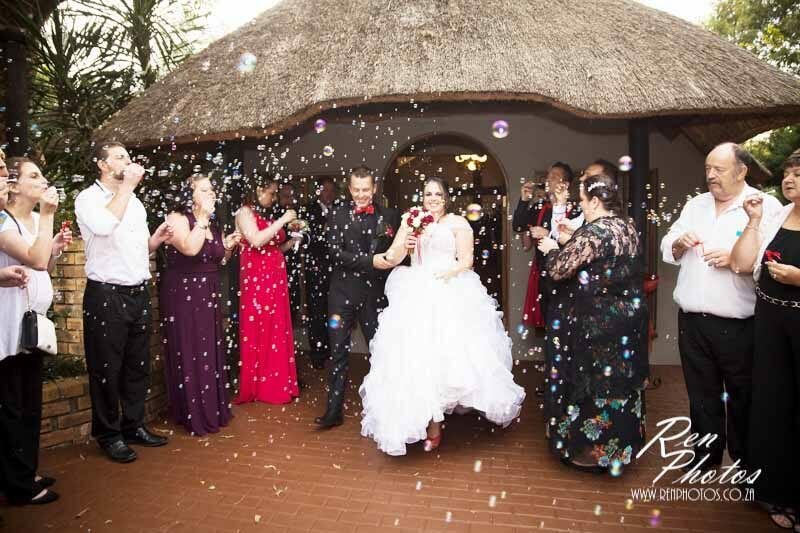 Knowing how much you can spend on your wedding photography can help you narrow down your search and can also help the photographer by recommending a wedding photography package that fits with your budget rather than the other way around. Knowing your budget also helps to eliminate the photographers that you know you can’t afford . There is such a wide range out there to choose from that this should be your first step. There is a fine balance of what is offered with each package and the quality of the photographer. My suggestion is not to compromise so much on the quality of the photos because there are so many things that come with the package. Make sure you are happy with the type of photos you are going to get before choosing the package. Some photographers may charge extra for mileage or for different edits etc. Before making your final decision check to see what exactly is included so there are no surprises later on . There may also be great add-ons to consider like an engagement or boudoir shoot, photobooks and canvasses. Again its all about balancing your budget and quality so if these things are available then ask to see examples. This is by far the most important aspect for me. All of my packages are time based and I ask several questions from my wedding couples so that I can establish a timeline for them , figure out if they want everything covered, and then recommend a package accordingly. Every wedding is different. Generally speaking the more time you can afford the better, but there is no point in taking a ten hour wedding photography package if you only need six hours to cover everything. Work out when your ceremony and reception times are, and go over what is important with your photographer. They should help you to figure out how much time you need to get all the getting ready , detail ,ceremony and reception shots you need as well as your family and couple photos. If you dont want all of these things then you need to communicate this with them as well as you may get away with a smaller wedding package.